i tried to cancel my account (w/ email [email protected]) but was not able to and my cc was charged. I need the charge to be refunded. Please help me. i kept the screenshot of the error, see below. 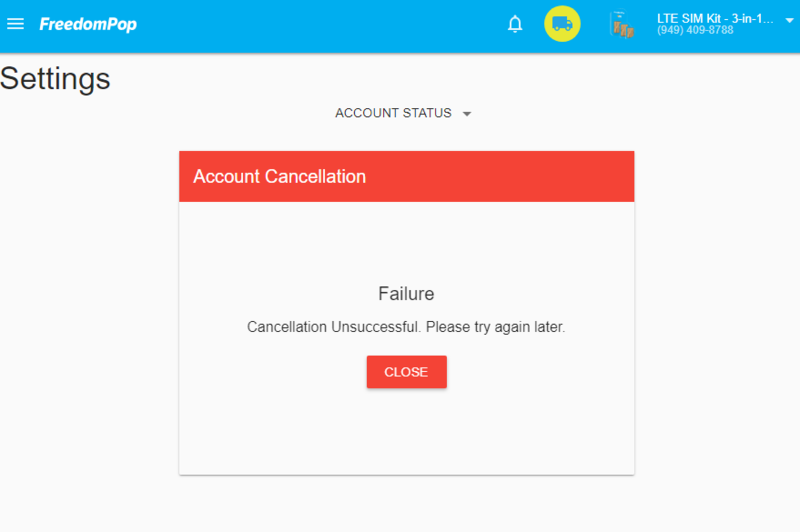 No matter what I do, I cannot seem to cancel the account. I already posted the screenshoot in the thread where you helped me to switch the SIM, but I have not received the response.